The Roxborough Arts Council (or RoxArts) will host a Mother’s Day make-and-take event on Sunday, May 7th from noon until 3 pm at the Rox Arts Gallery in the Roxborough Market Place. Local artists from the art council will have tables set up for children to make beaded jewelry and paint personalized cards for their mothers. 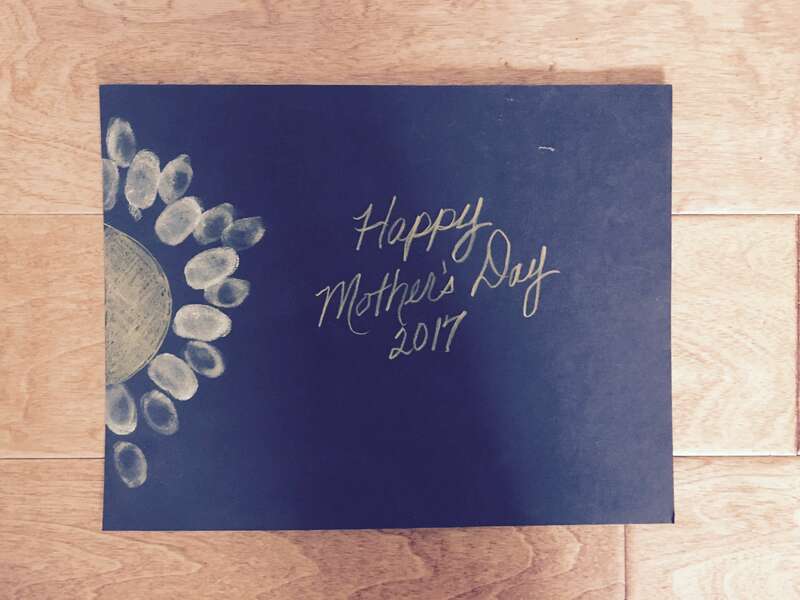 Refreshments for parents and their little ones will be available in the gallery and dads can peruse local artwork and pick up one-of-a-kind gifts for mom. New artwork is on display this month featuring polymer clay pieces by Kathy Ham, ceramics by Marylou Steenrod, paintings by Wendy Seebohar, Patricia Jenkins, Linda Hiatt and Erica Hollander, and photography by Tom Cooper, David Parks, Jim Bennett, Jennifer White and Paul Brown. Artist info at https://www.roxartscouncil.org/artists. This event is free and open to the public. 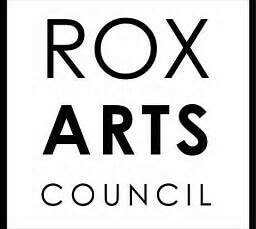 The Roxborough Arts Council (RoxArts) is a 501(c)(3) non-profit organization and member of the Colorado Scientific and Cultural Facilities District. RoxArts promotes art and art appreciation in the Roxborough community, Douglas County, and the State of Colorado, by bringing artists and others together through advocacy, education in art, venues for member artists to exhibit works, forums for artists to share information, and by community service to increase the presence and appreciation of art in our area. The Roxborough Art Gallery of RoxArts is operated to show and sell juried in members’ artwork and to enhance community appreciation for art. It is located at 8361 N. Rampart Range, Suite 208B, Roxborough, CO 80125 and is open Wednesday-Sunday from noon until 5pm. The gallery is closed Monday and Tuesday. For additional information, call 303-904-9774 or visit www.roxartscouncil.org.